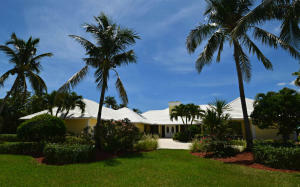 Starfish Real Estate has 442 homes for sale. 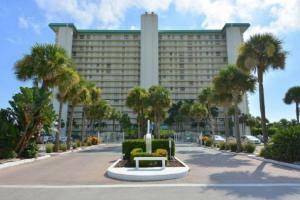 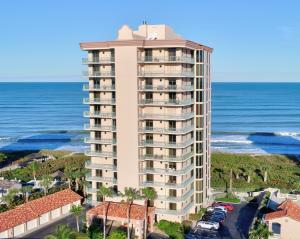 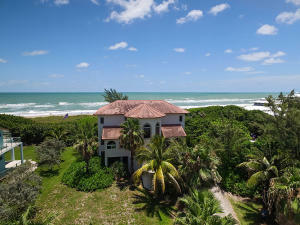 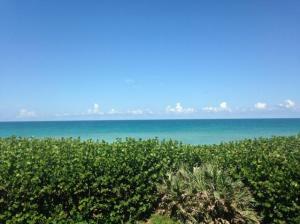 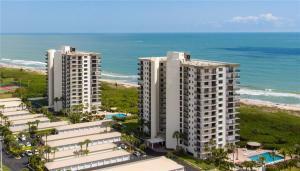 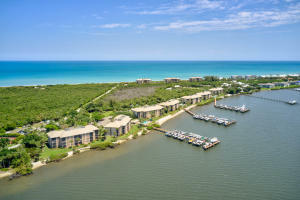 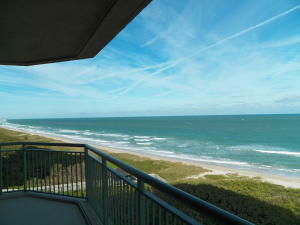 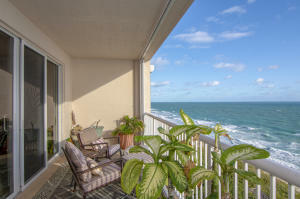 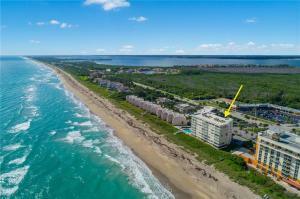 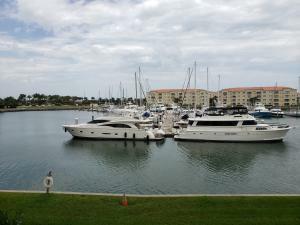 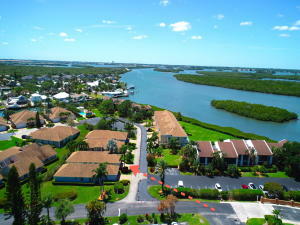 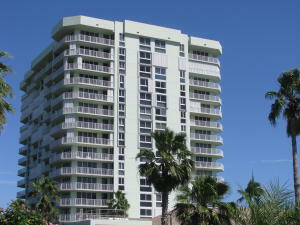 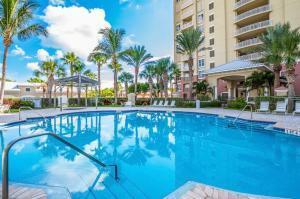 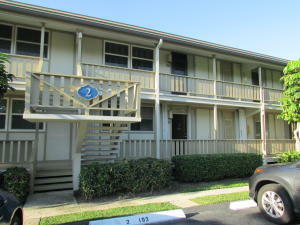 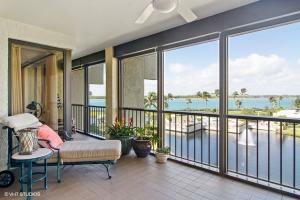 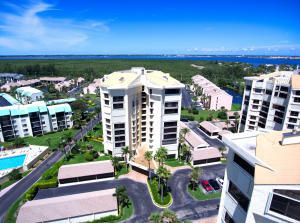 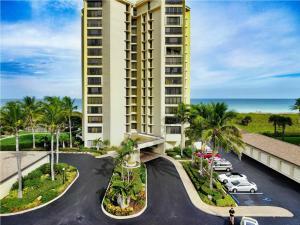 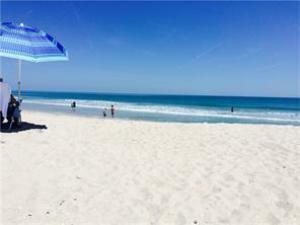 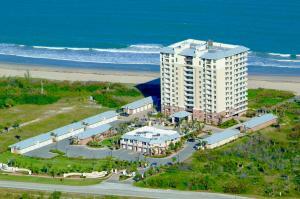 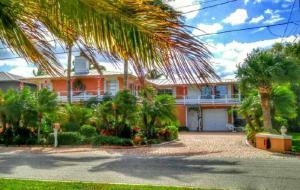 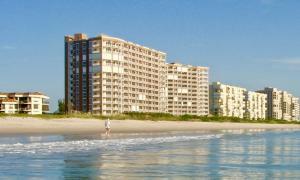 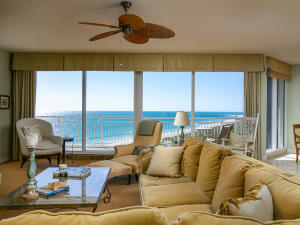 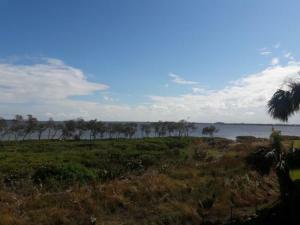 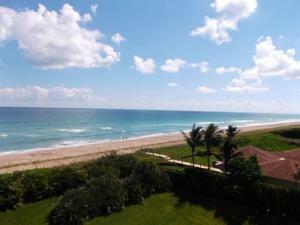 Find Hutchinson Island Real Estate, Hutchinson Island Homes For Sale, and Hutchinson Island Golf Homes. 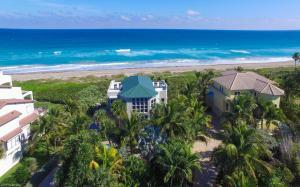 Register to save your favorites and searches, and gain access to Hutchinson Island MLS Listings and Hutchinson Island Club Communities. 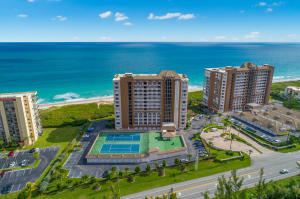 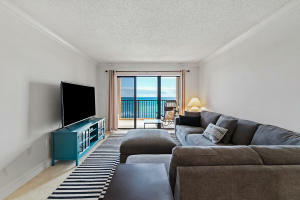 Our free real estate services feature all of Martin Counties cities and suburbs including Hutchinson Island Homes, Hutchinson Island Condos and North Hutchinson Island Condos. 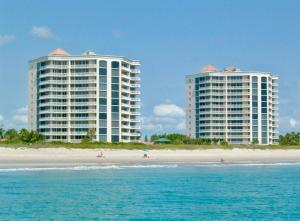 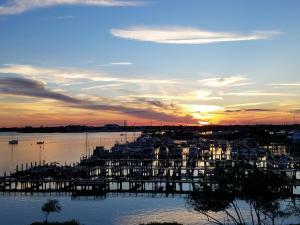 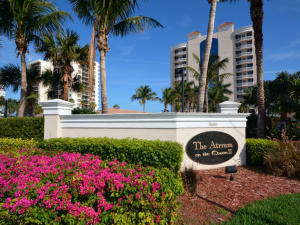 Discover Hutchinson Island and all of it's charm. 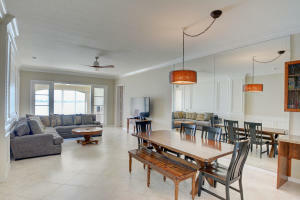 Whether you are buying or selling a property, Paul Kitchen Group utilizes the latest information technologies, market research, and business strategies to exceed all of your expectations.